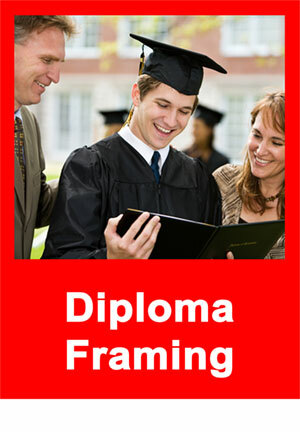 Request Information - by Tamis Fastfrrame Frame Shop and Custom Framing Service. 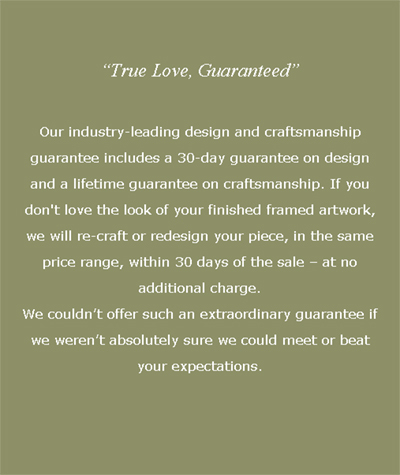 Email us, or stop by for a custom framing consultation! 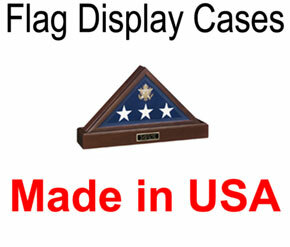 You are here because you are interested in custom framing services. You want to showcase, protect, preserve, and cherish something special. Odds are you already have a spot in a room for it, or are preparing it for someone special. To really create a stunning piece, it is best to visit us at our store, where you can feel and see the samples and styles in person. Although we will answer any questions you have by email or phone, we always encourage our customers to stop in – we’re here for anything you need! 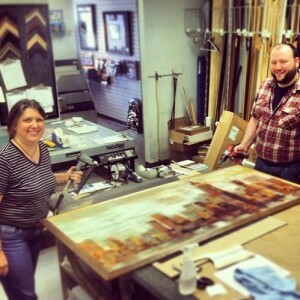 First, it helps to have an idea where you are going to hang the piece. Cell phone pictures are great! Snap closeups of the key elements like a couch or a fabric color along with a couple of overviews of the room. Second, it can be a little overwhelming to walk into our store and see all of the choices. Please don’t worry. 95% of them will not work for your project. We are going to help you make great choices. Third, yes you can make make an appointment (if you desire). If you have a strong preference to work with either Tami or Reed. We have different personalities and design styles and are not at all offended if you prefer one of us over the other. Really. If you have a number of things to design–say more than 2-3. It helps us plan our day and we’ll do our best to see that when we can give you uninterrupted time. If you have a special piece that you know is going to take some time to design. You are super busy, coming from a longer distance, need to bring in a small child or two, or even if you are just a little impatient (I am too, it’s okay). We take the time to work with you one on one to make sure you are going to be happy in the end. And we have a 100% Satisfaction Guarantee. We're happy to answer questions and provide a ballpark estimate. Just fill out this quick form and let us know what we can do for you!